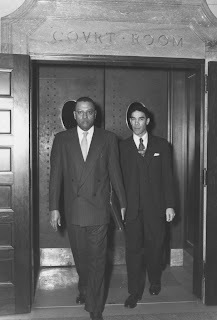 By filing a federal lawsuit against the University of Kentucky in 1948, Lyman T. Johnson opened a door that thousands of African-American students have walked through. The lawsuit challenged the state's Day Law, the law that prohibited blacks and whites from attending the same schools. Mr. Johnson won the case, and he and around 30 others started classes at UK in 1949. Brother-in-law to Thomas F. Blue, Johnson was born in Columbia, TN, moving to Louisville in 1930 at the request of his sister, Cornelia Johnson Blue. Johnson had already earned a bachelor's degree in Greek from Virginia Union University and a master's degree from the University of Michigan when he entered UK in 1949 as a 43-year-old graduate student. Although he left UK before earning a degree, the university presented him in 1979 with an honorary doctor of letters degree. 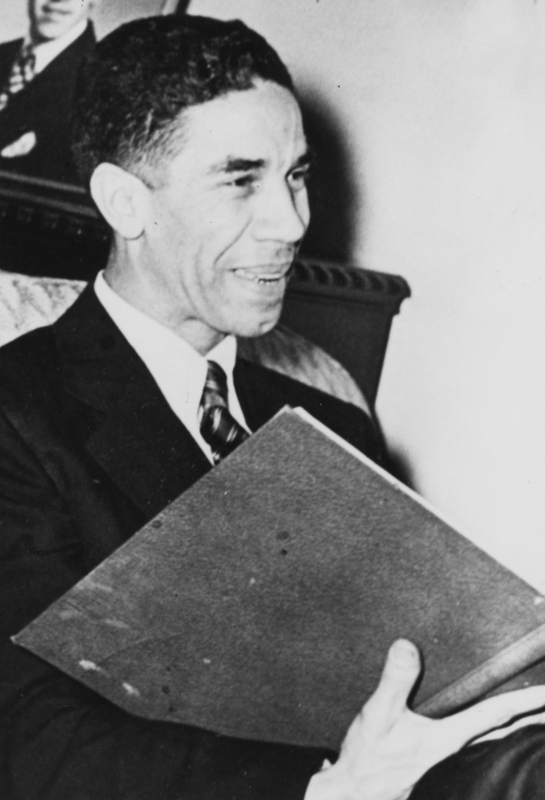 While president of the Louisville Association of Teachers in Colored Schools from 1939 to 1941, he advocated equal pay for black and white teachers in the county's schools. Mr. Johnson also led the effort to integrate Jefferson County's neighborhoods, swimming pools and schools. Johnson taught history, economics and math for 33 years at Louisville's Central High School. He spent his last seven years in the school system as an assistant principal at Parkland Junior High, Manley Junior High and Flaget High School, all in Louisville. The civil rights pioneer was a member of the Jefferson County Board of Education from 1978 to 1982. Johnson’s grandparents had been slaves in Tennessee. His paternal grandfather, a carpenter, saved enough money from extra work to buy freedom for himself and his wife. Mr. Johnson married Juanita Morrell in 1936. She died in 1977. They had two children. Lyman T. Johnson was a devout believer that integration was the only path to equity between the races. He is celebrated as one Kentucky's greatest fighters for integration. He died at the age of 91 in 1997. Thomas Hunt Morgan was born in Lexington Kentucky on September 25, 1866. 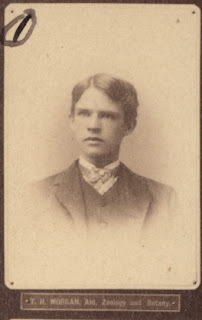 He attended the Agricultural and Mechanical College of Kentucky (University of Kentucky) during the 1880s. He earned a B.S. degree in 1886 and received a M.S. degree two years later. Morgan briefly taught natural history at A&M before going east. Morgan was a nephew of Confederate General John Hunt Morgan. 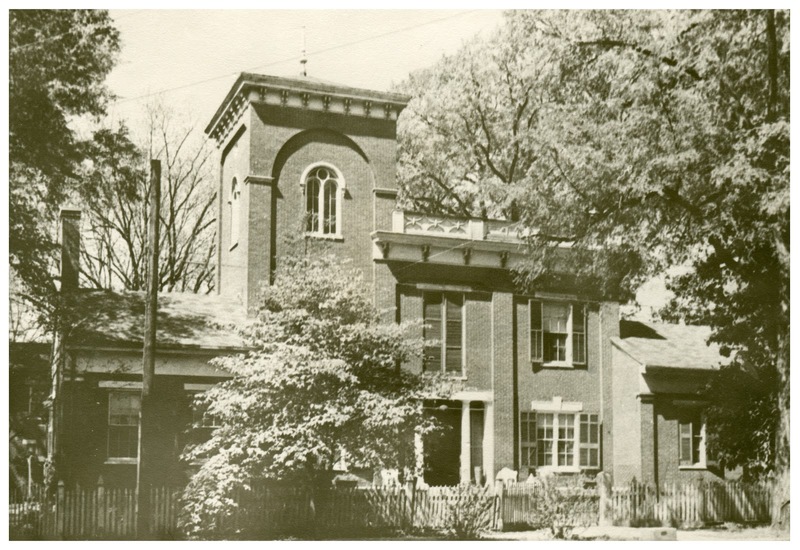 As a student at A&M, Morgan continued to live at his birthplace, Hopemont, the home of his famous family. The house, on the corner of Mill and Second streets, is a Lexington landmark and now known as the Hunt-Morgan House. After leaving A&M, Morgan attended Johns Hopkins University, where he earned a Ph.D. in 1890. 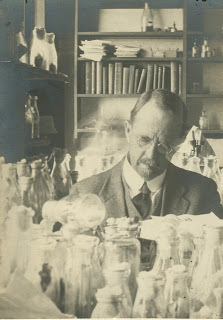 He became professor of biology at Bryn Mawr College in 1891, in 1914 Morgan was called to fill a new chair of experimental zoology position at Columbia University, and in 1928 he became Director of the William G. Kerckhoff Laboratories of the Biological Sciences at the California Institute of Technology, a position Morgan held until 1945. 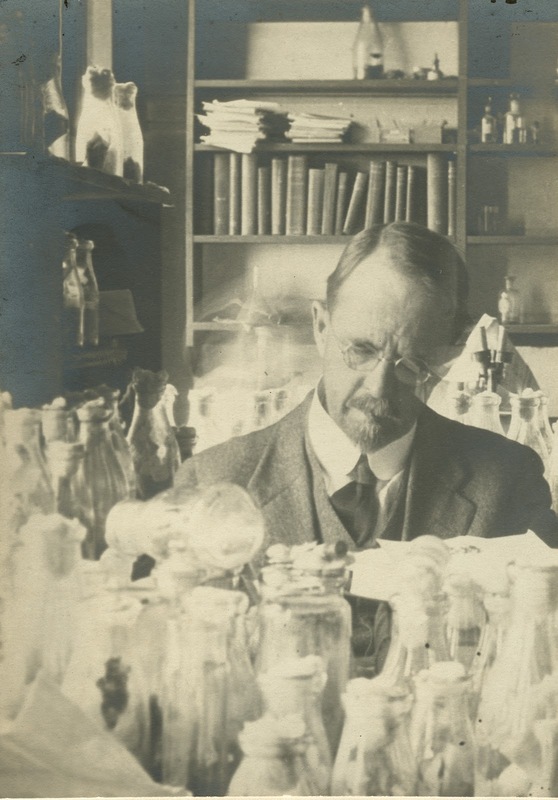 Morgan discovered the basic mechanisms of heredity and was a pioneering geneticist, winning the Nobel Prize in Physiology or Medicine in 1933. 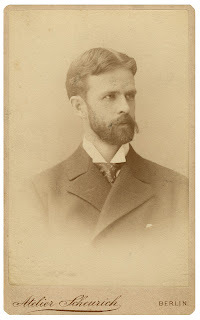 Morgan belonged to a large number of academic societies and he received many honorary degrees from universities in Europe, Canada, and the United States. In 1941 Dr. Morgan retired, only four years before his death. A bronze plaque in Lexington marks the birthplace of this celebrated scientist. In 1916, the University of Kentucky awarded him the honorary Doctor of Laws degree and, in 1966, named its new Thomas Hunt Morgan School of Biological Sciences for him. 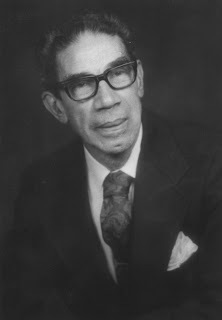 Thomas Hunt Morgan was named to the Hall of Distinguished Alumni in February, 1965. In 2011, a historic marker was placed on campus near the Thomas Hunt Morgan School of Biological Sciences.